Cybersecurity threats, scams and malicious attacks increase daily. Many companies are looking to improve their IT security, but either don’t know where to start or need a little extra help. From security audits and penetration testing, through to consultancy and GDPR compliance, our security experts will ensure your company data is safe. We believe there are three fundamental requirements, that are as critical as your backups, that every business should follow. Priority One can assist with putting these basic security practices in place. Performed bi-annually. These are called penetration tests in the industry. Given today’s cybersecurity threats, passwords have essentially become useless. Encryption ensures that in the event of theft the data is worthless. If the nature of your business makes you prone to attack, you need the highest level of IT security. Install the best detection, cybersecurity monitoring, people and process tools with the ThreatAware dashboard. This will constantly assess your data flow and analyse it for threats. Ensuring that every system is running the minimum number of programs and services. Set up alerts and get notified in the event of a breach. This monitors all of your cybersecurity, active and operational tools, simply, in one dashboard. You can never be certain that your systems are 100% secure due to the constant evolving threats. However, if you aren’t even looking, then you are leaving yourself wide open to attack. 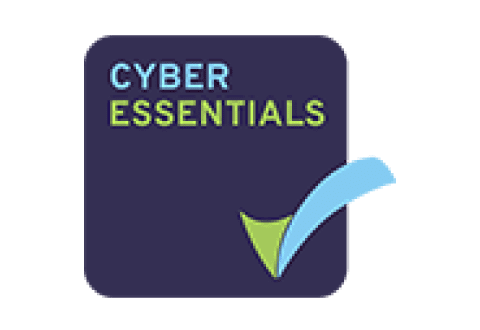 At Priority One we help businesses to better understand how cyber security could impact their business, and how best to spend their allocated budget. 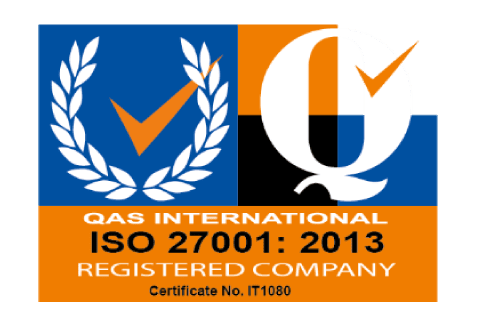 If your business is currently striving for an ISO 27001 accreditation, PCI DSS or you have a specific security requirement, Priority One’s team is here to assist. Whether you require additional resource for an in-house project or you need to outsource your security entirely, we can respond and adapt to meet your needs. Priority One for GDPR compliance. 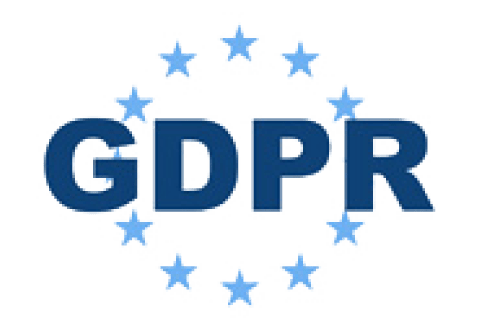 Our cyber security division has a team of certified GDPR practitioners and data protection experts ready to assist you in your journey to GDPR compliance. You can be confident that we have the knowledge.